According to sources, former Washington Redskins defensive lineman Dexter Manley aka “the Secretary of Defense”, will be featured on NFL Network’s “A Football Life” this fall. 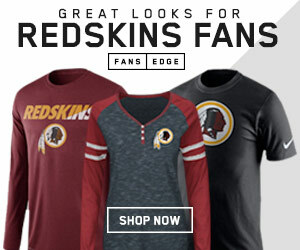 The first time we heard about this was just a few weeks back when a former Redskins great posted about it on Facebook, but almost immediately removed that post. That player, Darryl Grant (Manley’s best friend), posted it again on Tuesday afternoon. 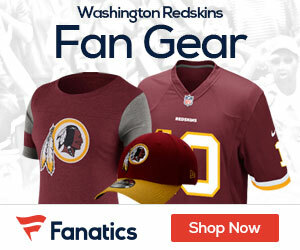 Shortly after Grant’s post, a source within the team confirmed with HTTR4LIFE.com that Manley will in fact be featured. The date and time of the episodes premiere are still unknown at this point. Manley was a dominate force along the Redskins defensive line in the 1980’s. 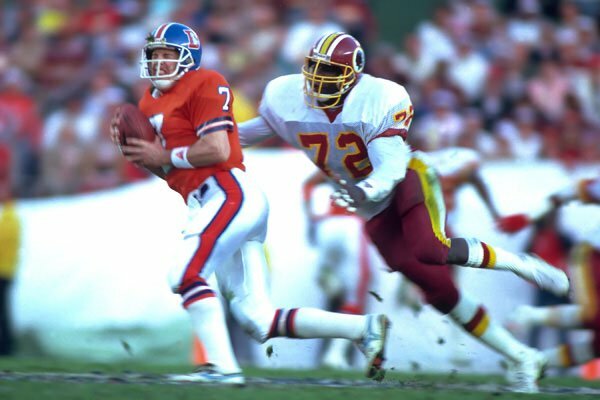 Opposing quarterbacks were scared of the deeply talented defensive end who to this day, is still the Redskins all-time leading sack artist with 91. Along with those football talents, Manley was dealing with demons along the way, demons that would eventually lead to him being suspended from the NFL due to substance abuse. Manley has fought many battles along the way including the removal of a quarter-sized cyst in his brain, and a life-long battle with illiteracy. Now sober for 9 years, Dexter Manley has led an interesting life to say the least. Manley’s story is most definitely one that needs to be told. SB Nation recently sat down with him for an interview, which you can read by clicking HERE. Below is a video featuring Manley and Charles Mann titled “Who’s the Man?”.